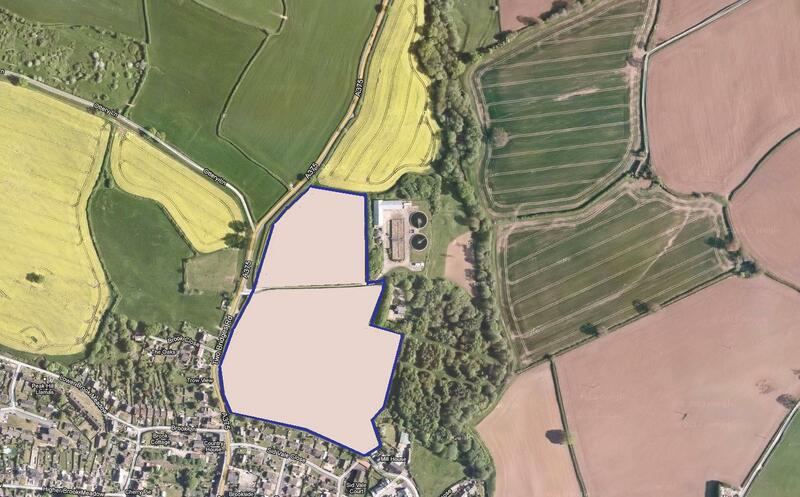 See for yourself the suitability/ unsuitability/ of the site (in designated Area of Outstanding Natural Beauty, AONB). Public are invited to comment. Full details of revised Local Plan on EDDC website, or quick link to it at http:// sidmouthindependentnews.wordpress.com.